The holidays can be the happiest but also the busiest time of year. For small business owners, especially solopreneurs, and those who work at home, it’s no easy task to keep up with the increased demand and pace of the holiday season. Luckily, there are a few ways to take a little hustle out of your holiday bustle. No one appreciates customers quite like small business owners, and the holidays are a perfect time to give them a reminder. 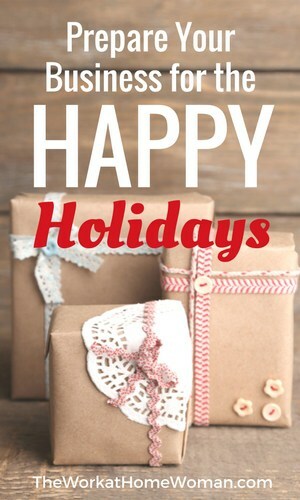 With each shipment, include a holiday-themed thank you card or another fun note. Going that extra step is sure to make your business stand out, and it doesn’t have to be costly. Take advantage of The UPS Store’s print promotion from November 7 through December 31 of 25 percent off all online print products using the code Joy25. As mobile sales and online shopping become more and more popular, it’s important to consider your mobile shopping experience for your customers. Make sure your website is mobile-friendly and easily navigable for customers shopping from their devices. Peace on Earth and Peace of Mind. With an increase in business during the holidays, comes an increase in shipping. In a recent survey, The UPS Store found that 54 percent of small business owners say they experience an increase in their packing and shipping during the holidays. To ease a little stress, use a mailbox service like those from The UPS Store to ensure your important documents and packages are received and secure. For home-based businesses, you can also establish a street address at your local UPS Store. This allows you to avoid using your home address and can help increase your credibility with customers. Speaking of shipping, throwing fragile items in a box and crossing your fingers it arrives at the destination intact is a faithful but not often realistic approach. To make the holidays a little easier, The UPS Store has certified packing experts to help keep items safe with bubble cushioning, foam wraps and foam planks. 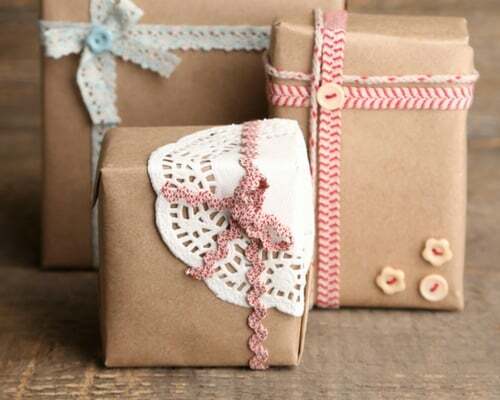 Whether your business offers baked goods or fragile crafts, they can help you pack your products so they arrive intact and on time. While you spend the holidays taking extra special care of your customers, don’t forget to take care of yourself. No matter what stage of entrepreneurship you find yourself in, get in the spirit and let The UPS Store put some ease in the season. This post was sponsored and written The UPS Store. Please be aware that we can only promote advertising from companies that we feel we can legitimately recommend to our readers. I have loved these site for making money at home because it has encouraging words of life, please help me join as i am from Kenya African continent.